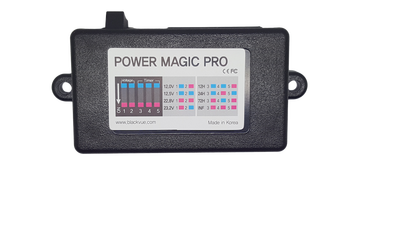 Power Magic PRO is designed specifically for Black Vue, it is a battery draining prevention device. 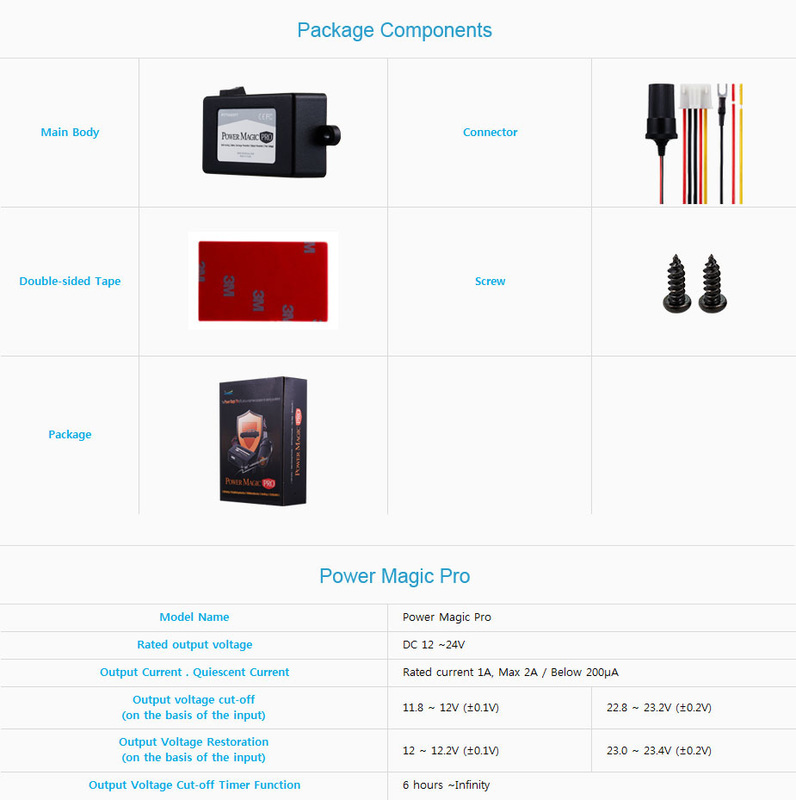 To have hassle free surveillance application by Black Vue, we recommend Power Magic PRO to be added on. 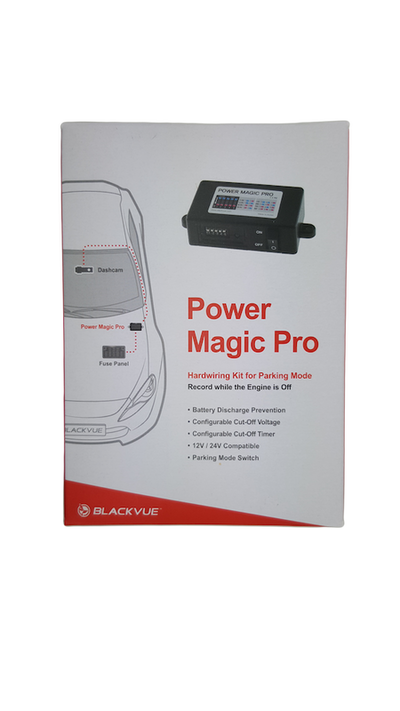 It will automatically cut off the power to Black Vue when voltage drops below the threshold voltage setting. 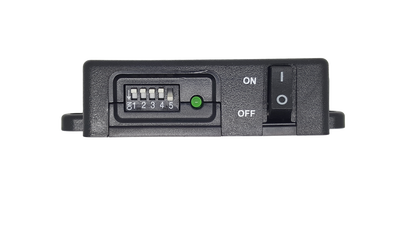 Moreover, it also acts as a countdown timer where user can set the preferable duration to have the Black Vue operates when parked. Power Magic PRO helps to prevent further draining of battery voltage when vehicle is parked for longer period of time. The design allows the unit to be installed neatly , normally below the dashboard and without exposing any of the cable. 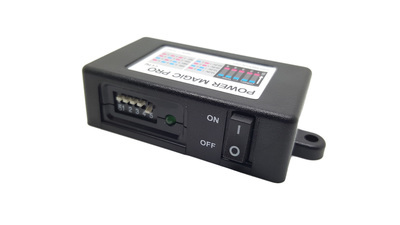 The switch allows you to enable or disable the recording while your car is parked. 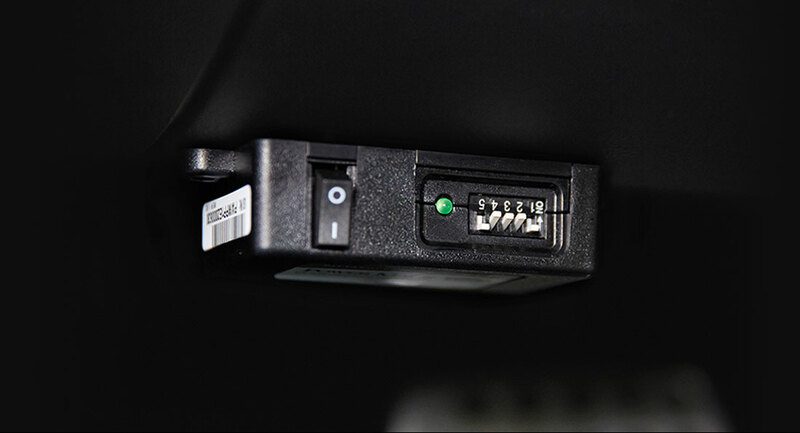 Eventhough the switch is OFF, BlackVue will automatically switch ON when you start the engine. 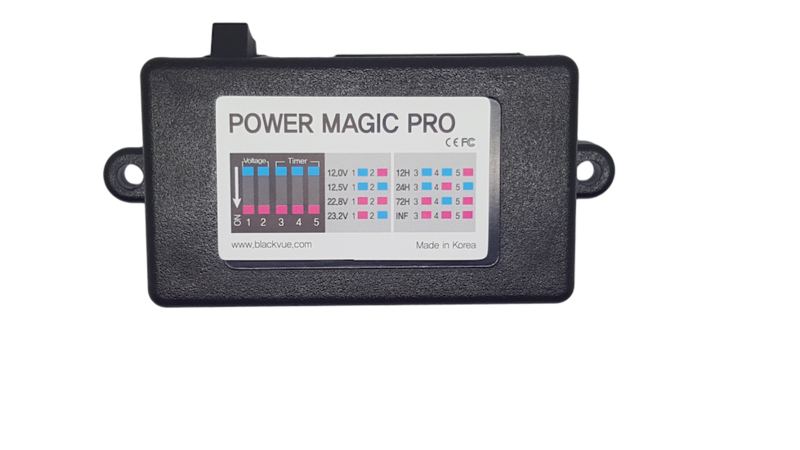 Note: In May 2016, we had updated the Power Magic Pro with new cutoff voltage setting of 12V / 12.5V or 23.2 / 23.4V. 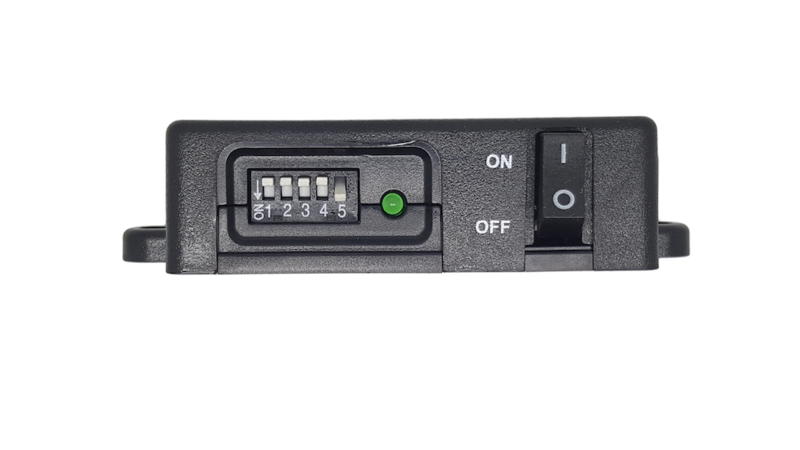 If the voltage is set, the product remains in standby mode when the engine is started and the products periodically checks the voltage of the battery when the engine is stopped. If the voltage drops below the configured voltage,the product automatically cuts the power to the BlackVue to prevent further draining. If the timer is configured, the product supplies power to the vehicle driver recorder until the configured time has lapsed and then cuts off the power to BlackVue. 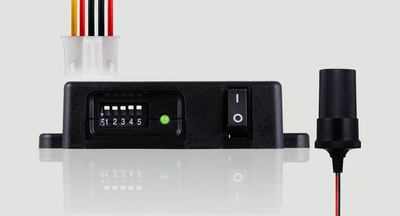 In addition, the timer function only works when the engine is switched OFF.